Coloring is no longer just for kids! 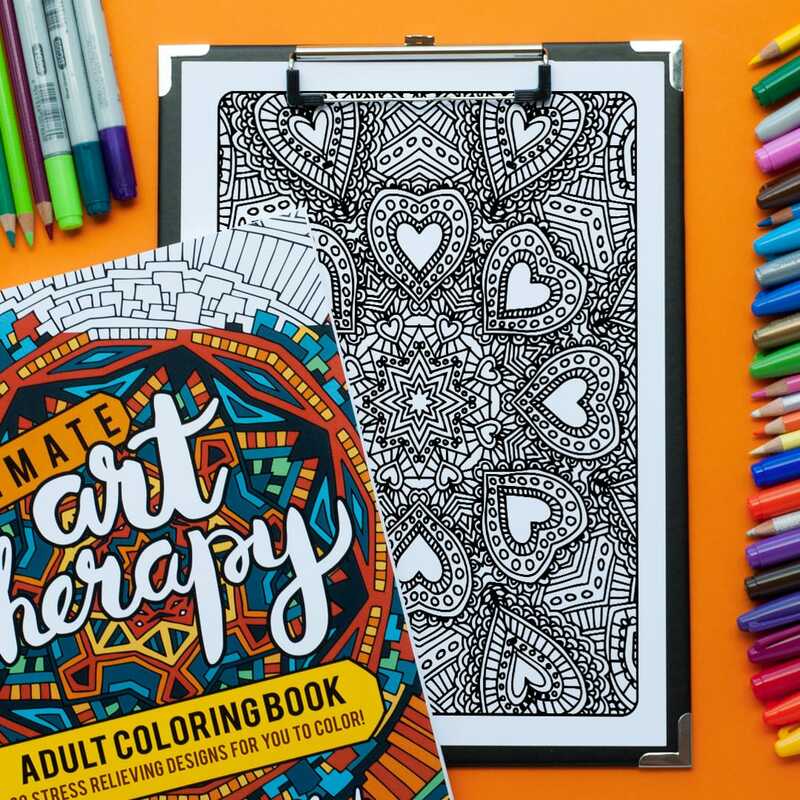 ‘the Ultimate Art Therapy BUNDLE’ is a package of three printable coloring books for adults containing a total of sixty intricate hand drawn black and white illustrations for you to color. 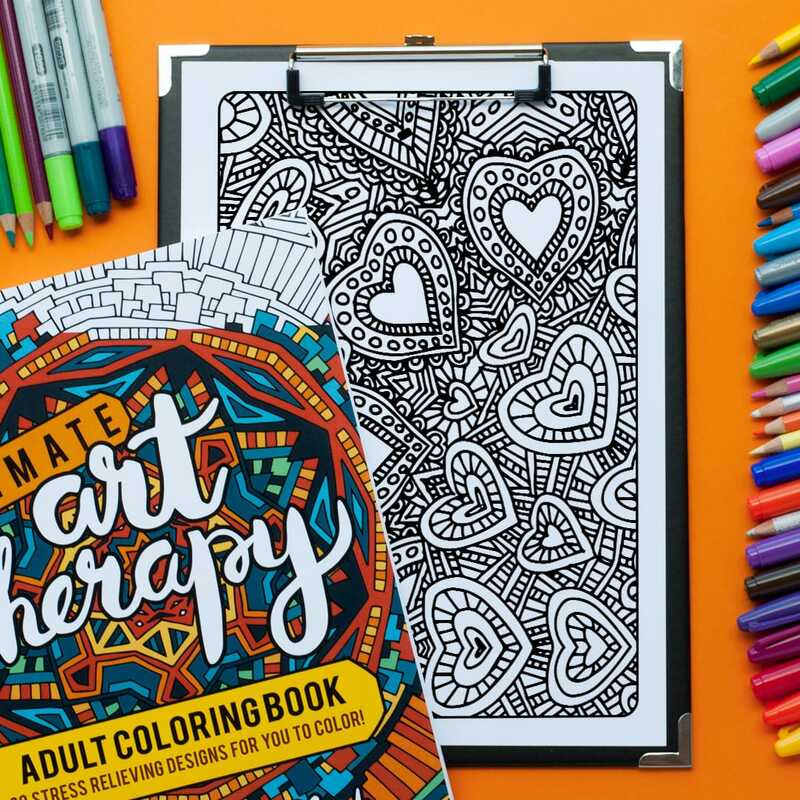 Being a new mum with a busy family, this coloring book was inspired through a desire to relax and escape the everyday chaos of life through creativity, and distributed because of a passion to share these resources with others like you. 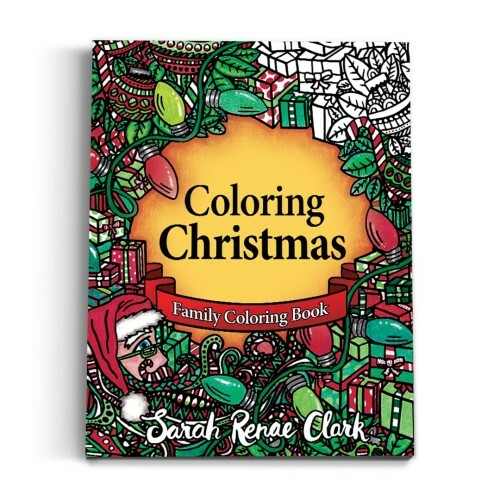 The best thing about these coloring books are that they’re a digital PDF format which means you can store it on your computer and print as many copies as you like for your own use, providing endless coloring possibilities and opportunities to experiment, without the fear of wasting precious coloring pages. If you mess up, simply print the page again! 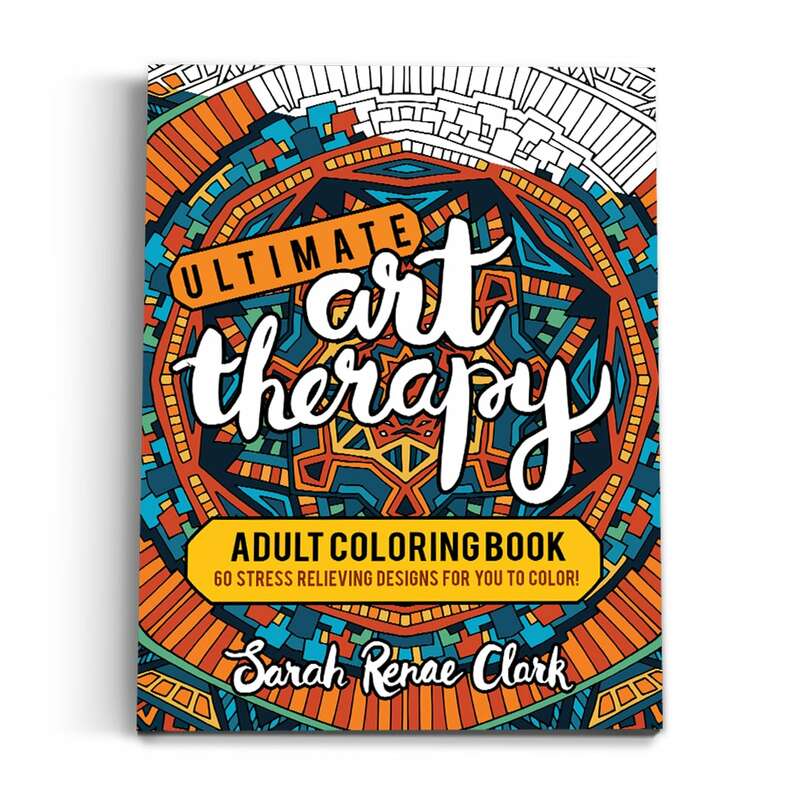 This book is a combination of all three parts of the ‘Art Therapy’ coloring book series. 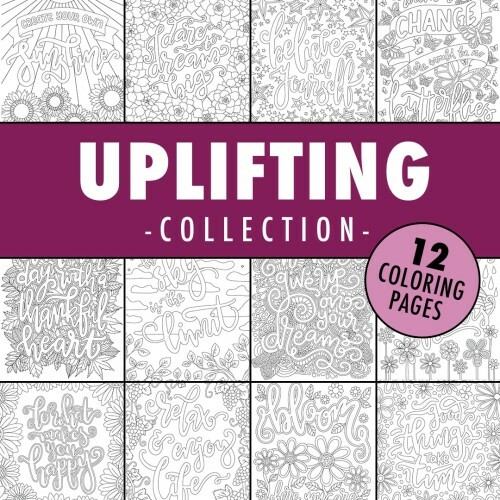 After the popularity of volume 1 and the overwhelming feedback it received, volume 2 and 3 is a culmination of new, original artwork linked with the enhancements customers asked for, with thinner lines and enhanced detail. 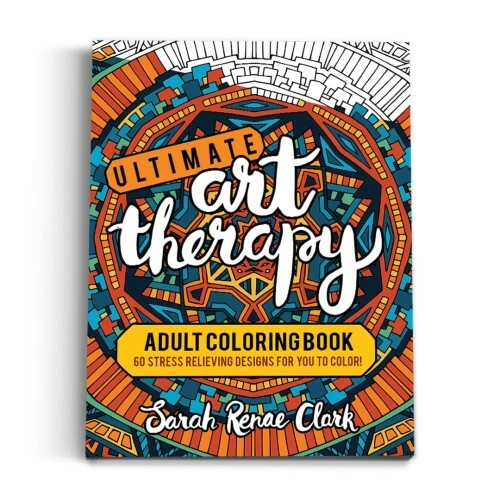 A beautiful package of Sarah Renae Clark’s beautiful artwork! 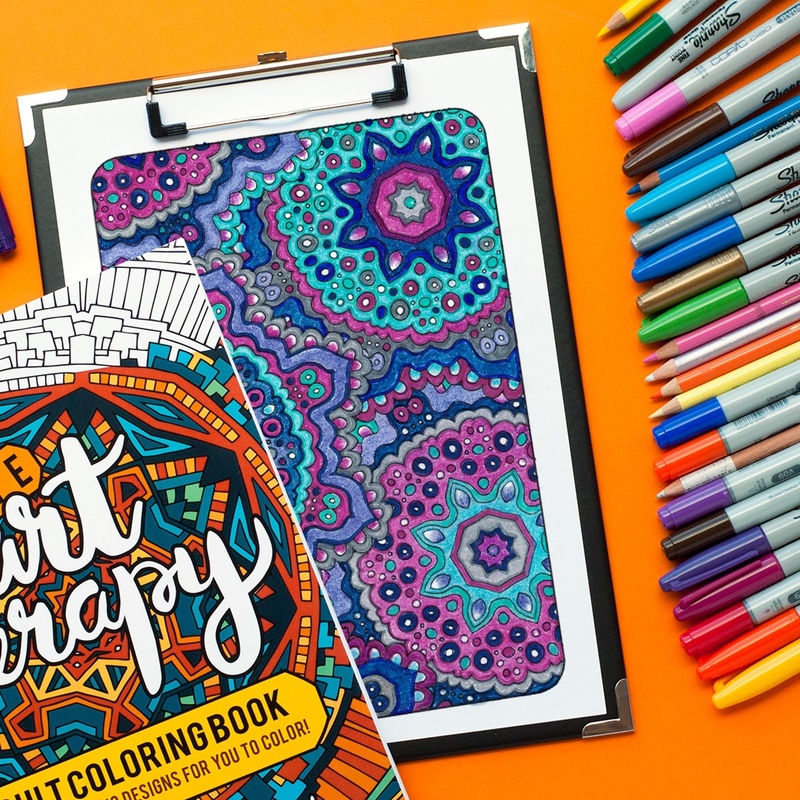 If you love to colour patterns, you will be in your element with these books. 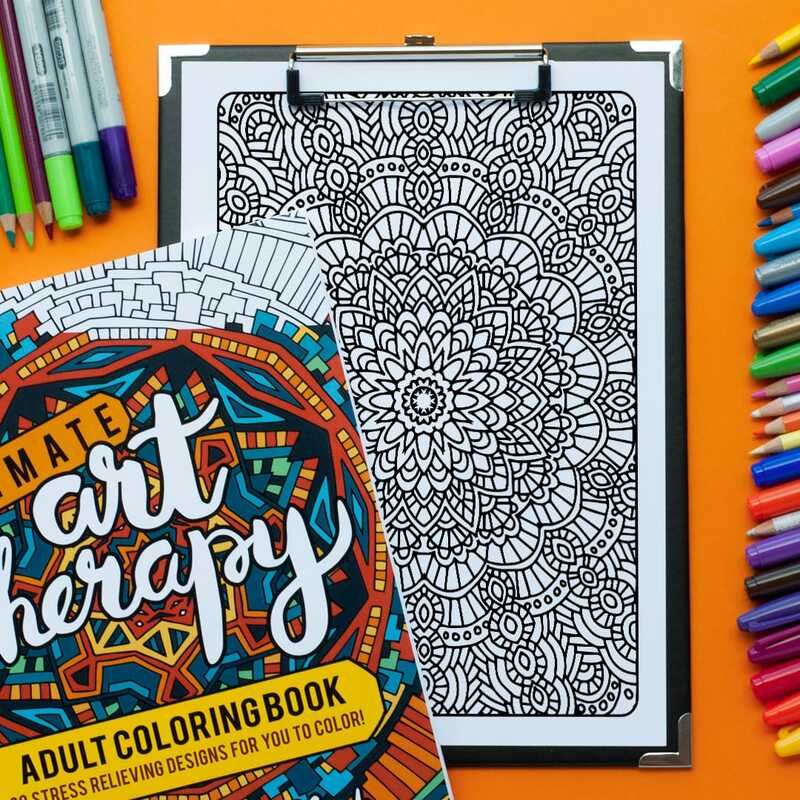 I highly recommend them! 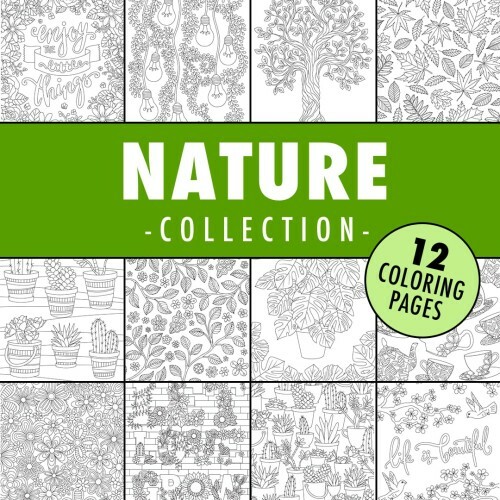 Very nice collection of coloring designs. 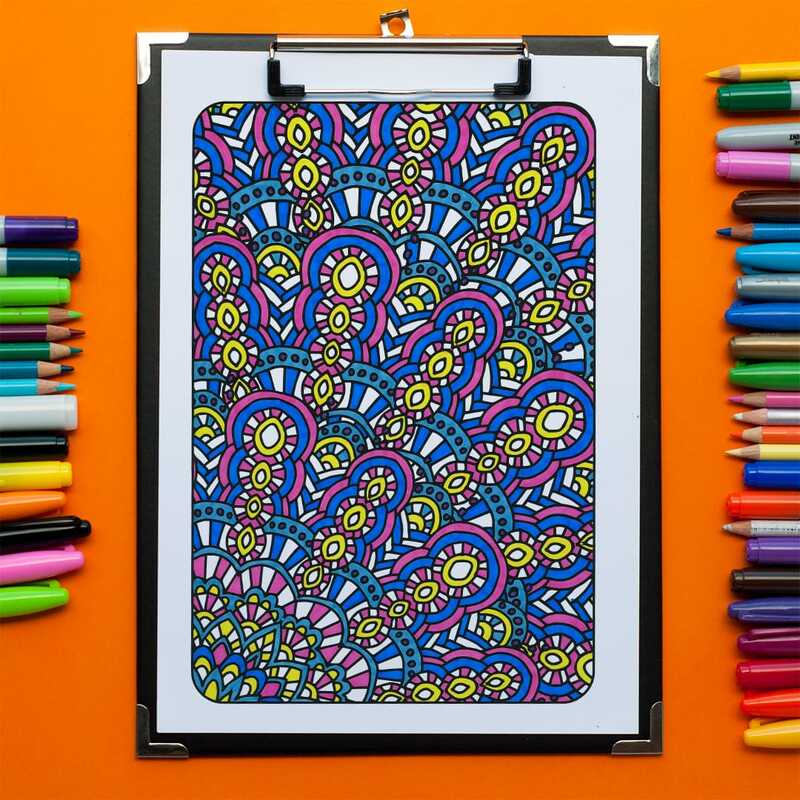 Enjoying them already.